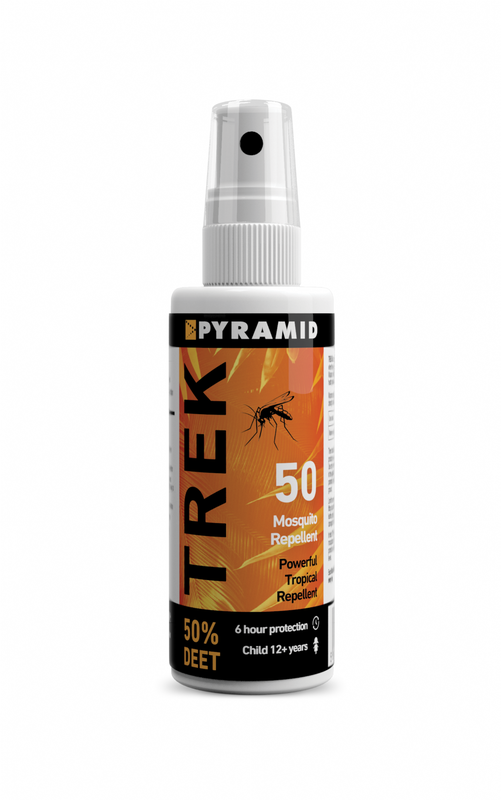 Trek 50 (formerly Repel 55) is a mosquito repellent designed for use in towns and cities in tropical and sub-tropical Central and South America, sub-Saharan Africa, South East Asia, India and Pakistan. 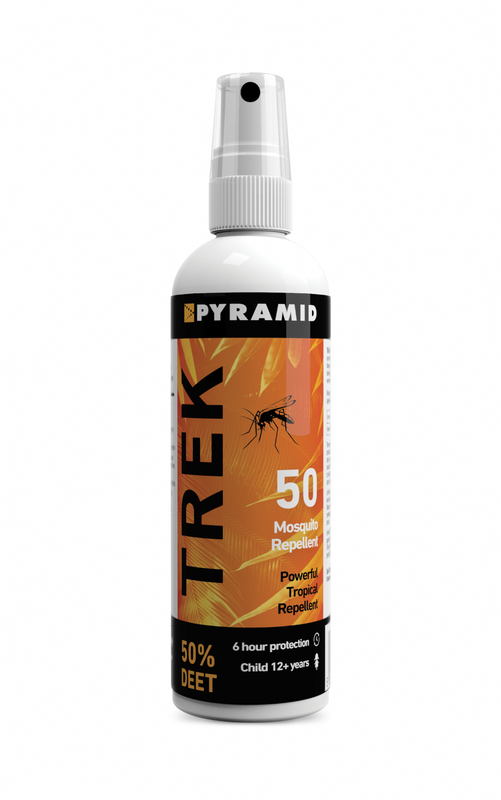 When visiting rural areas in these places we recommended using a maximum strength repellent such as Trek Ultra. Suitable for children 12+.